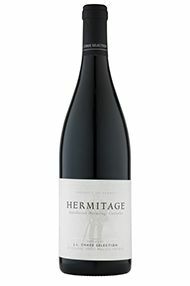 A grippy, mouthwatering style offering solid, briary tannins inlaid with finely beaded acidity, all of which melds into the core of anise, blackberry paste and fig sauce favors. Shows terrific energy on the singed apple wood finish. Should cruise in the cellar. Best from 2016 through 2030. 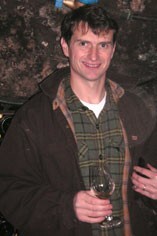 Jean-Louis is John the Baptiste to the re-emerging St Joseph appellation, if you will pardon the blasphemy. 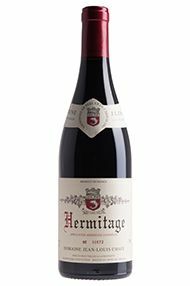 Despite the family’s association with the hill of Hermitage, it is across the river in Mauves where the family have resided over the centuries and it is here in St Joseph where he has bought and completely transformed the famous Clos Florentin estate. 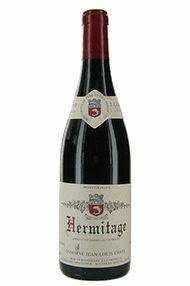 Indeed some of the estate fruit finds its way into this (négociant) offering; it is poised and powerful, with dark cherry and spice, finely etched tannins and a long finish. Far from discrete, at the bottom of the composition is etched the signature of the master. 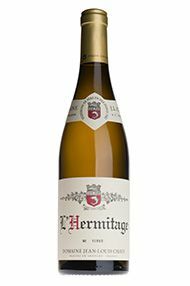 Drink 2018-2026. 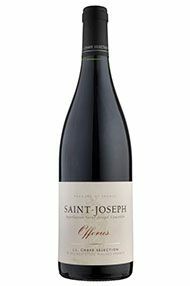 St Joseph is very close to Jean-Louis’ heart; the Syrah from these south-east-facing granitic hills is a grape “qui Pinote”, by which he means a grape which assumes the aromatic complexity and silky texture of a fine Burgundy. 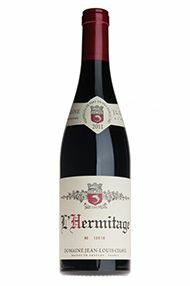 The Offerus is made from vines in Mauves and St-Jean-de Muzols. Its fruit not entirely de-stemmed, which lends extra grip to the notes of crushed raspberry, cassis and tapenade. Drink 2019-2024.